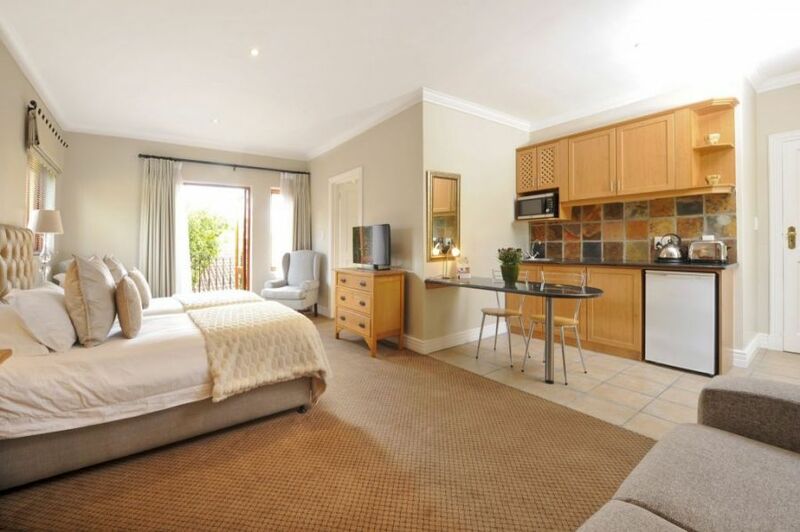 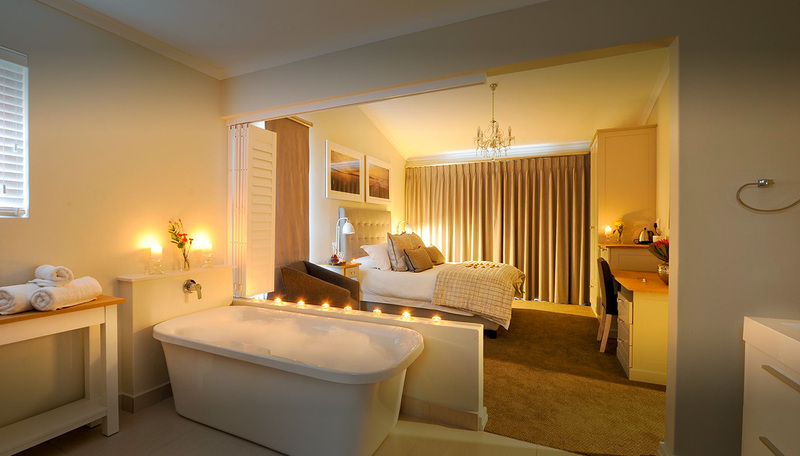 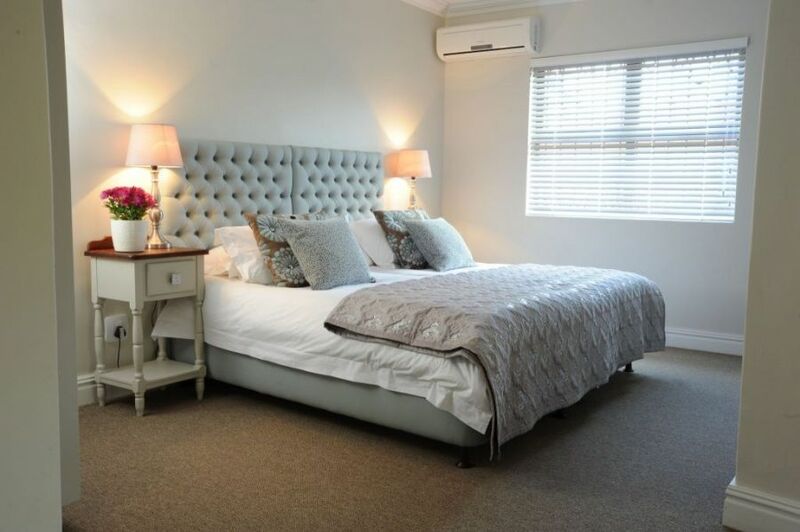 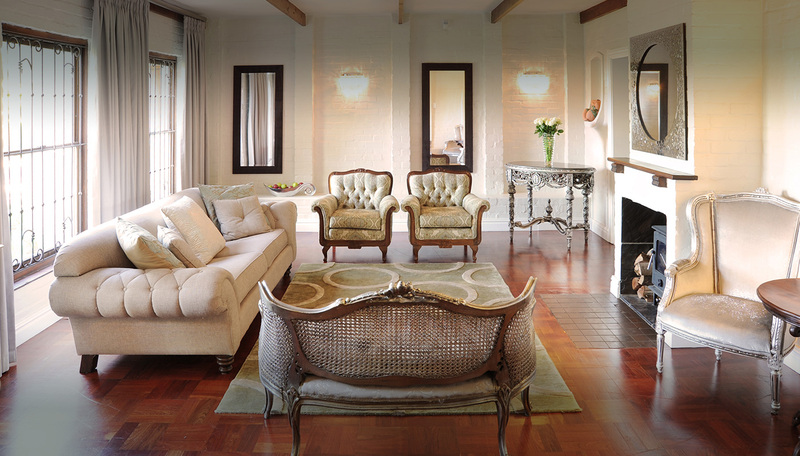 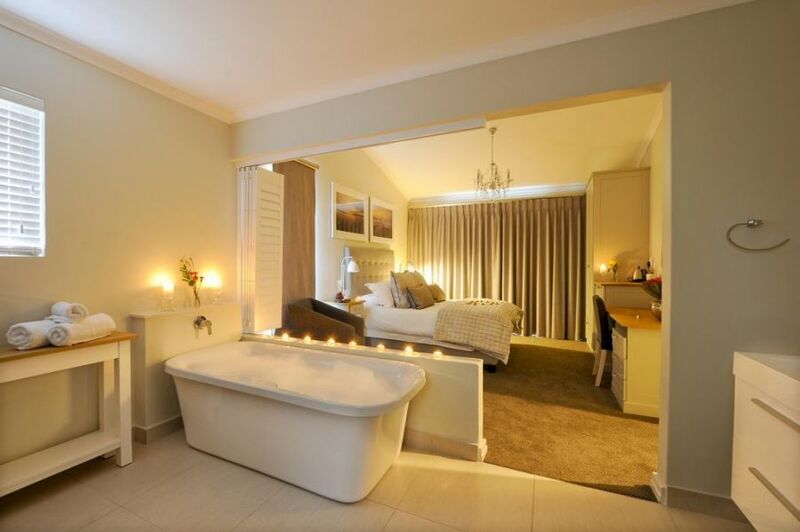 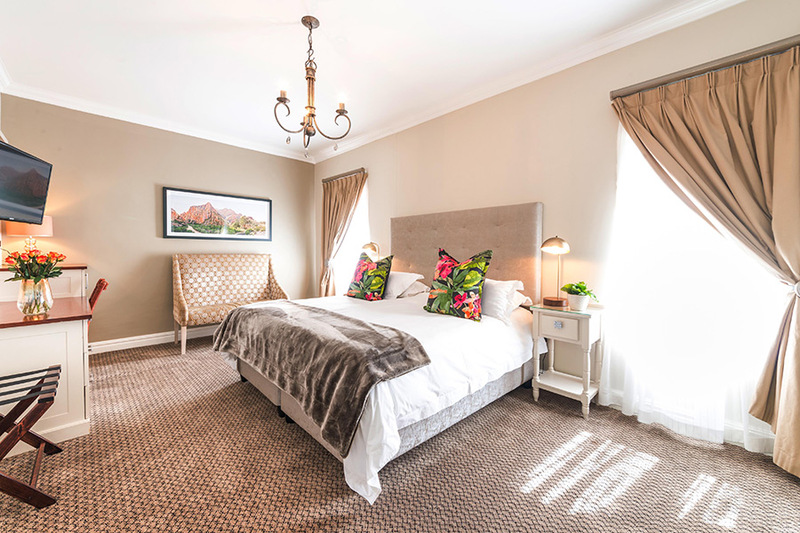 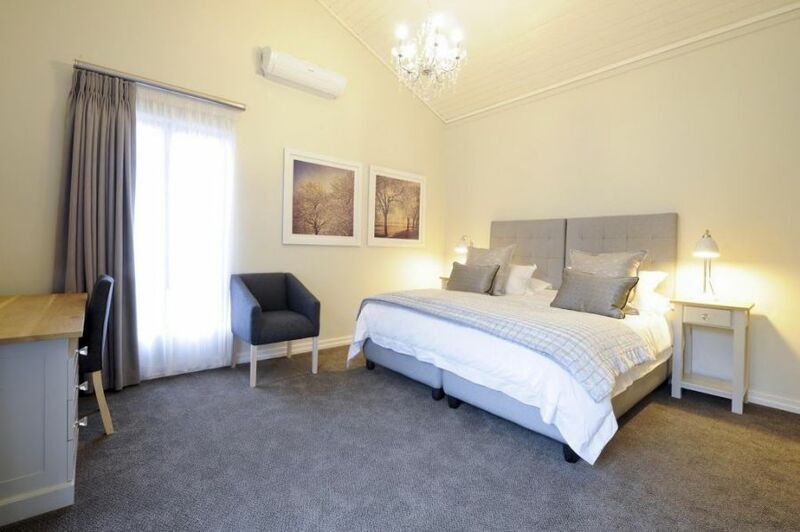 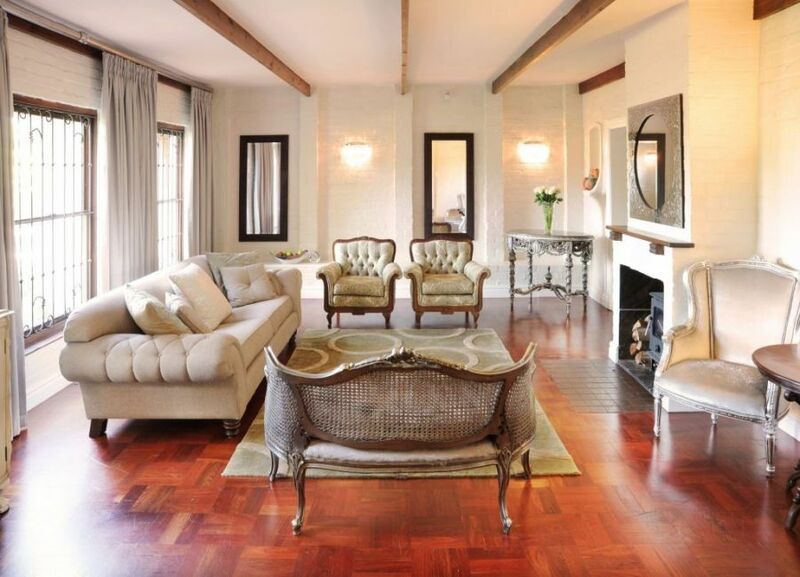 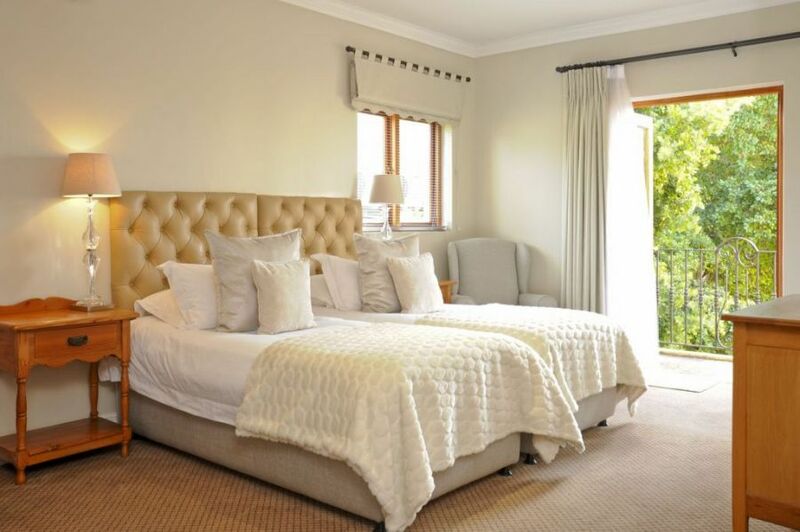 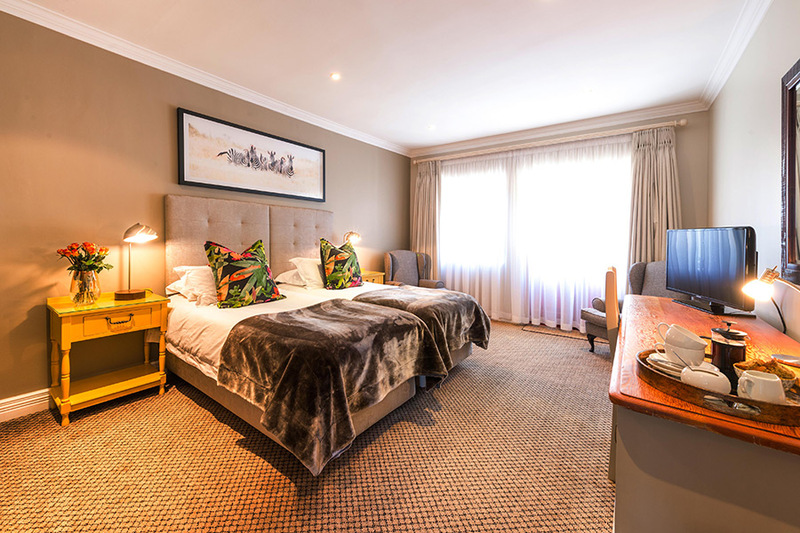 The Evertsdal Guest House offers superb accommodation close to Durbanville. 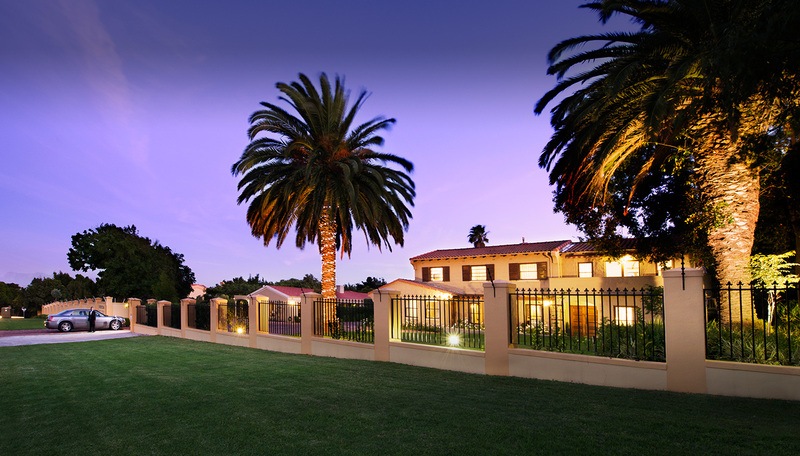 Durbanville is an area famous for its wine route, which boasts award-winning wineries and restaurants along the outskirts of the village. 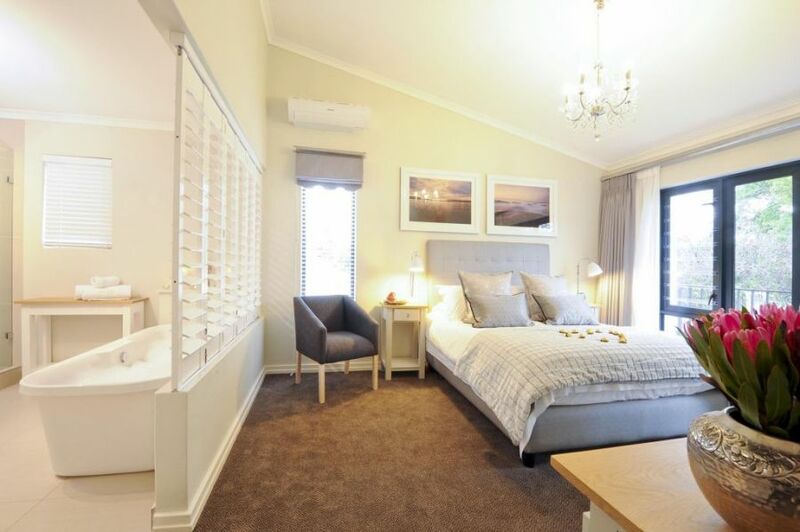 Evertsdal Guest House is the perfect place to book accommodation when exploring this beautiful area.